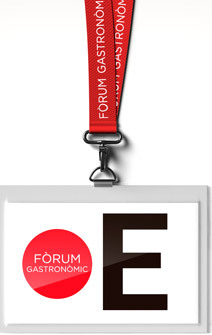 For three days the Fòrum Gastronòmic becomes the very nerve centre of the gastronomic world. Innovation, trends and an intense programme of activities. 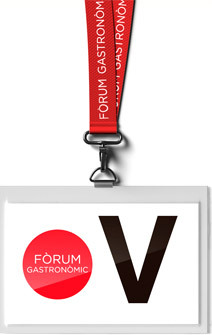 The most competitive option to show off your products to the sector. The best way to get new clients, promote customer loyalty and increase sales. Exhibitors also have the opportunity to hire areas where they can hold presentations of their products and services in the fully equipped rooms. 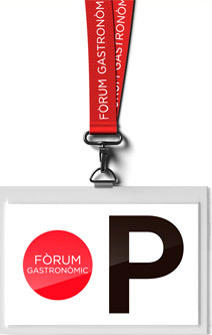 Fòrum Gastronòmic also aims to support start-ups, the small companies and farmers by offering them special rates.